2018 TUNDRA There's something very liberating about a fork in the road.? The opportunity to create your own adventures and to rewrite your own destiny.? 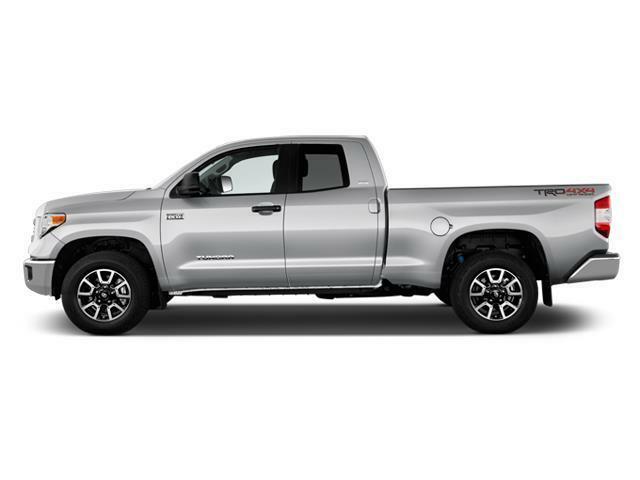 The freedom to choose was not lost on us when we created the 2018 Toyota Tundra.? With two torque-heavy, fuel conscious engines, you have more than enough power to overcome any obstacle that stands in your way. And with great power comes the need for even greater control.? That's why we equipped Tundra with a 6-speed automatic transmission and an available two-piece driveshaft and massive 10.5-in. ring gear.? So go ahead, throw any passion project at the Tundra, it can handle it.